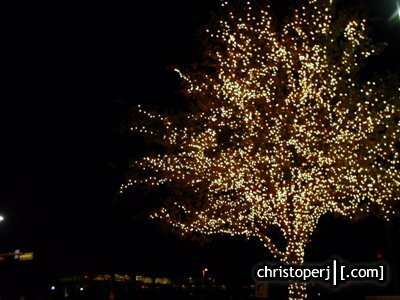 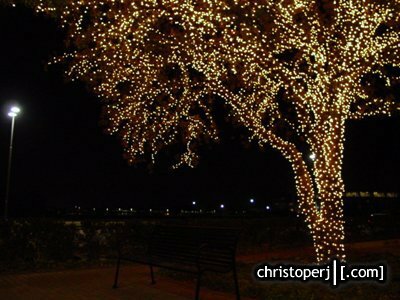 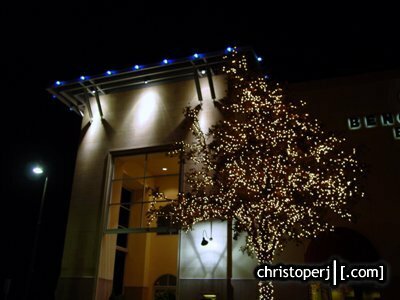 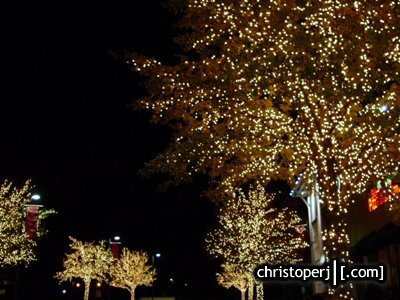 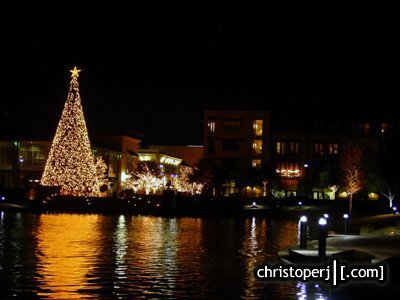 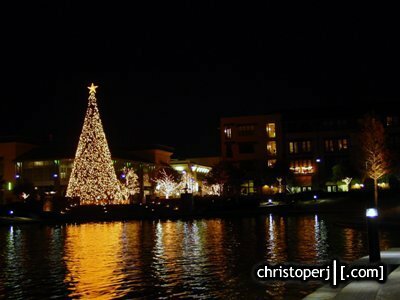 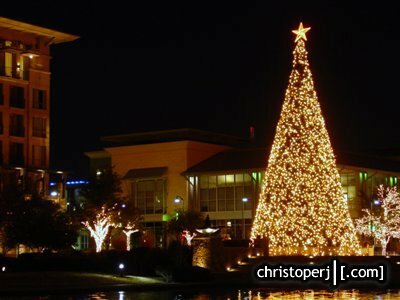 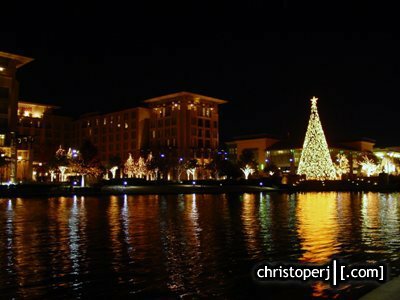 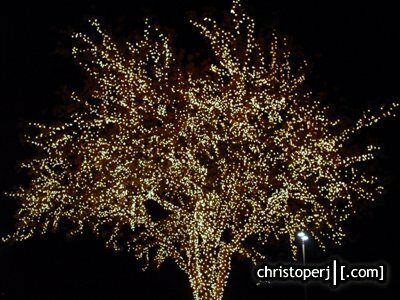 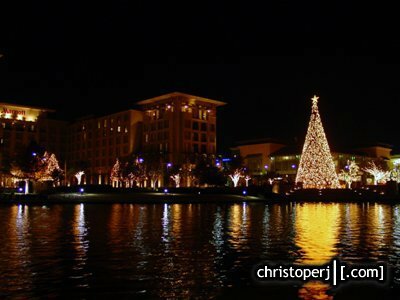 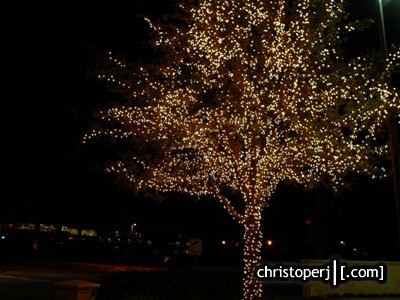 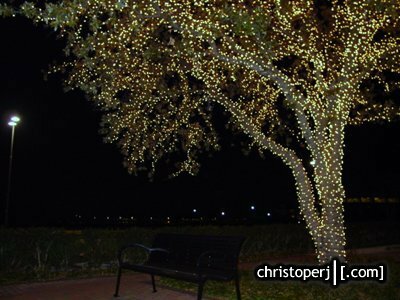 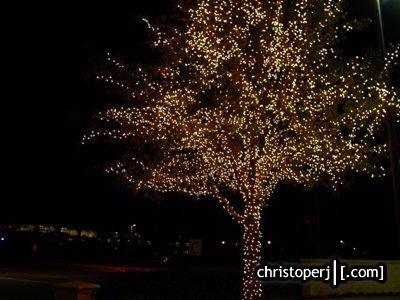 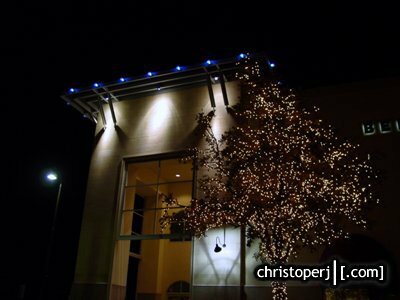 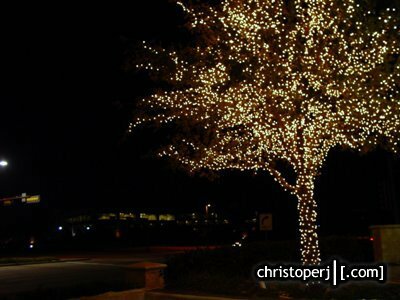 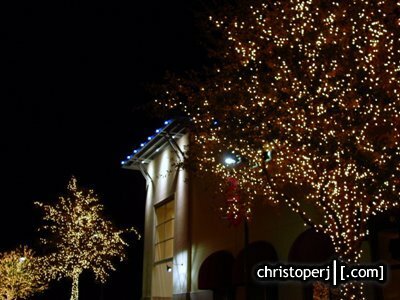 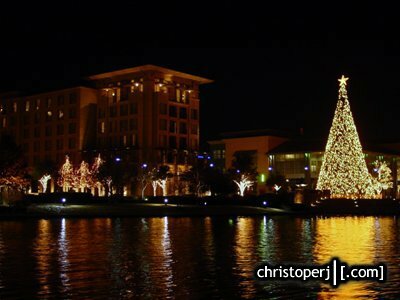 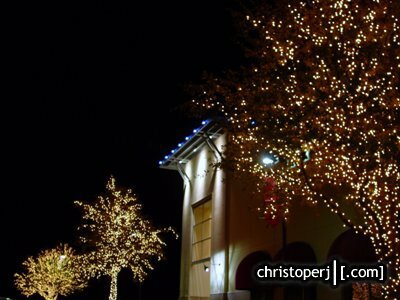 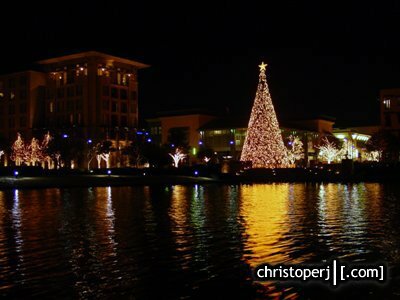 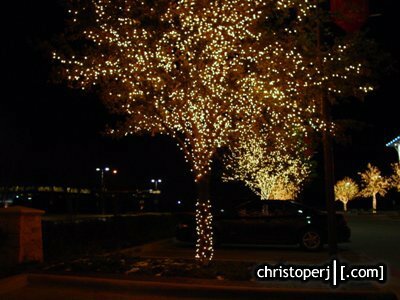 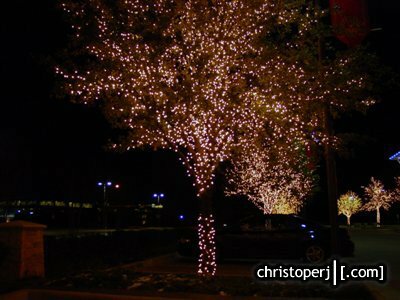 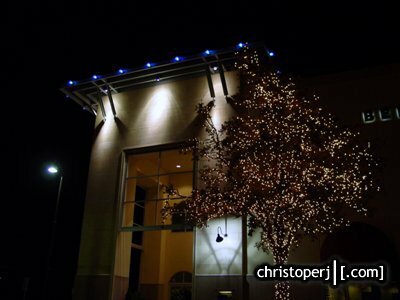 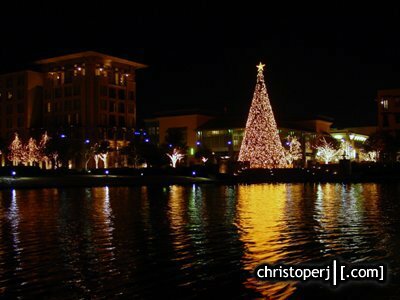 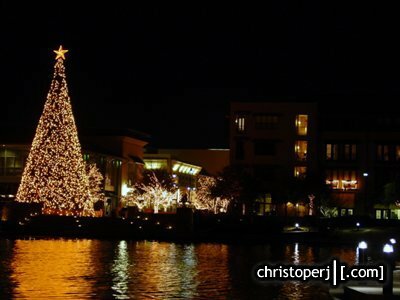 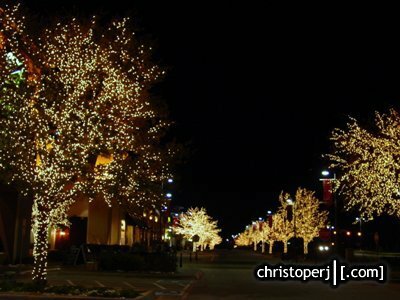 Some random shots of the Christmas Lights at the Plano Legacy Town Centre. 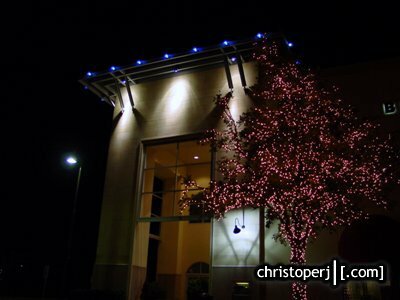 . .
Light covered oak trees against the blue accent lights. 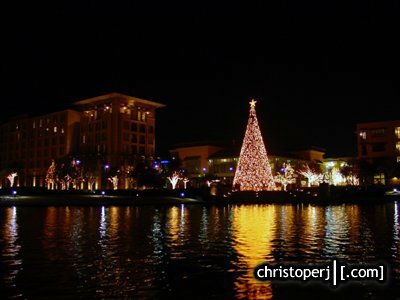 . .
. . .from a different angle. . .
. . .a lightbulb forest. 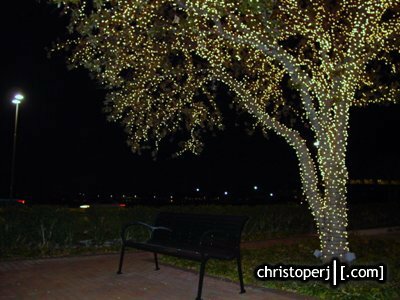 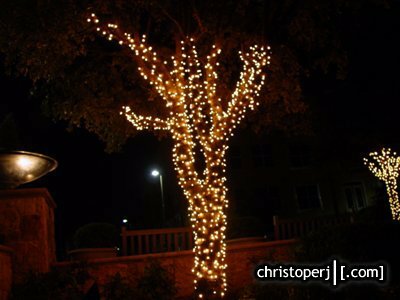 . .
. . .closer look at the lit up tree trunks. . .
. . .over a peaceful bench. . .
. . . the lit up Christmas Tree in the back of the development. 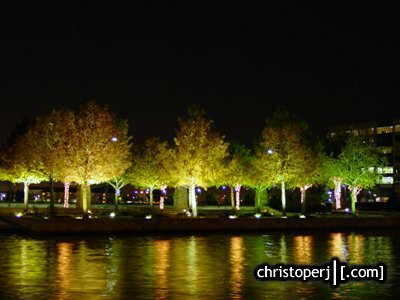 . .
. . .reflections from across the pond. 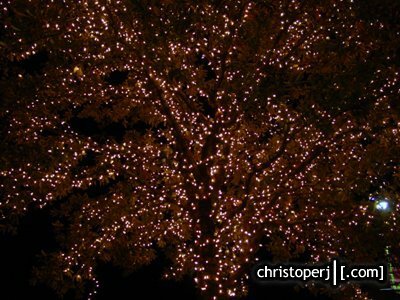 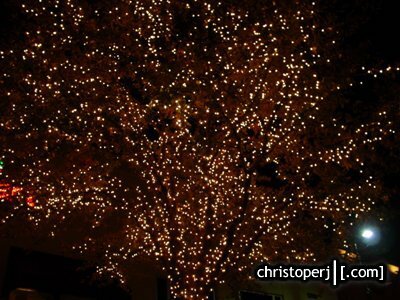 . .
. . .spot lit oak trees.